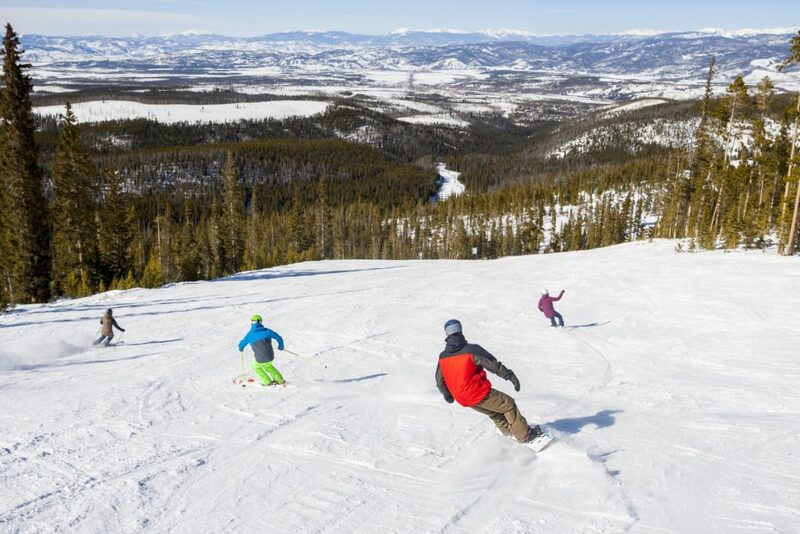 We’re glad you are considering Winter Park Resort for your next group getaway, and we can’t wait for you to discover why we’re Colorado’s Favorite®. 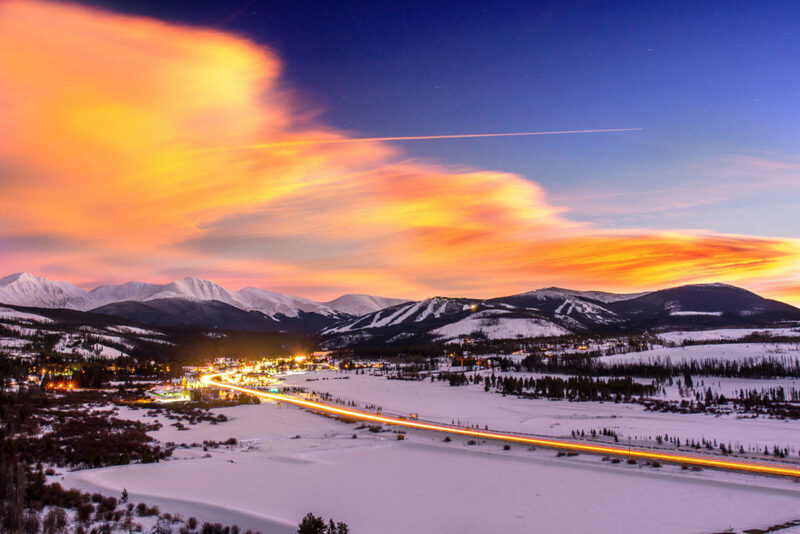 From mountain biking and Colorado’s longest alpine slide, to the steeps and deeps of our award winning winter terrain, Winter Park Resort offers more than 3,000 acres of outdoor adventure no matter the season. We are the perfect location for your group events including reunions, weddings, retreats, business meetings and social gatherings. Quality and affordable lodging accommodations are available for your group ranging from traditional hotel rooms to fully-equipped condominiums. Take advantage of deep discounts when you book your rooms together. Meeting rooms of various sizes are available for groups of 25 up to 600 attendees. 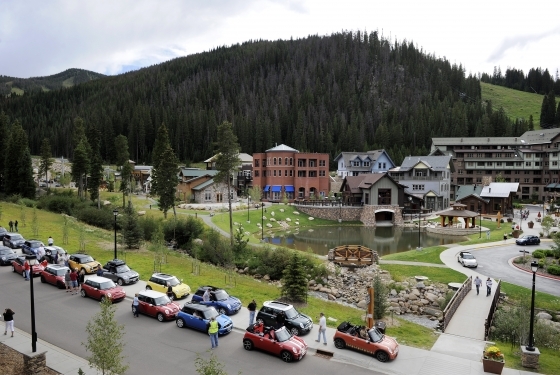 We’re committed to making your group’s experience not only unforgettable, but as easy to plan as possible. We’ll take care of the details, all that’s left for you to decide is how long to play! 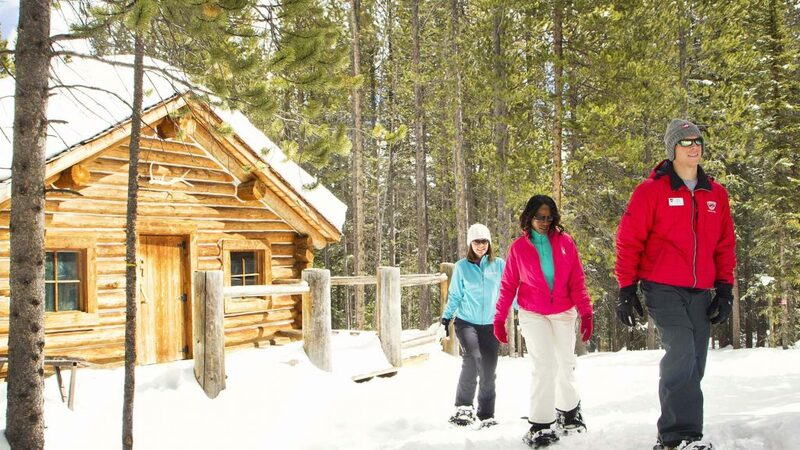 Winter Park Resort offers 14 rooms that cater to groups as small as 25 people to as large as 600. Most rooms can be set-up for banquets, receptions, classroom, or theater style. West Portal Station: Located at the base of Winter Park Mountain is West Portal Station our largest facility, which offers rooms of various sizes suitable for casual meetings, receptions or meals. West Portal Station also offers an outside deck for barbeques in the summer. In the evening time, West Portal Station can be transformed into an elegant banquet location. 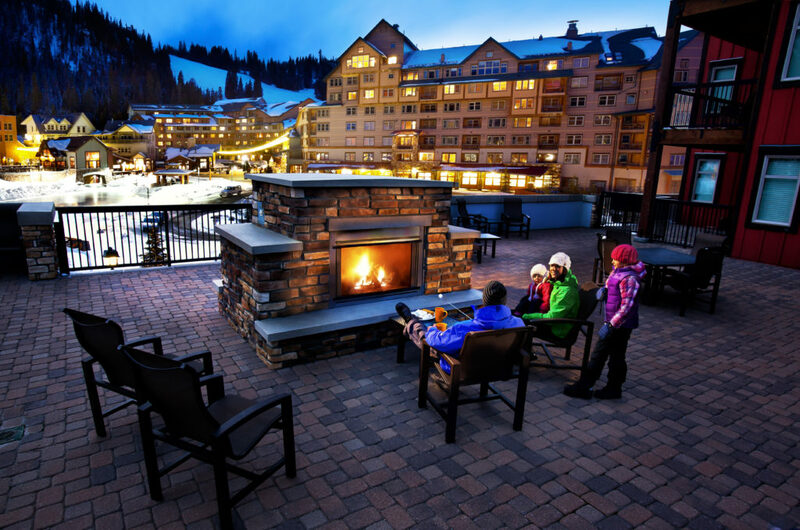 The Lodge at Sunspot: Winter Park Resort’s premier venue is located at the summit of Winter Park Mountain and overlooks the Continental Divide. Its huge wrap-around deck is fabulous for outdoor social events with seating up to 200. 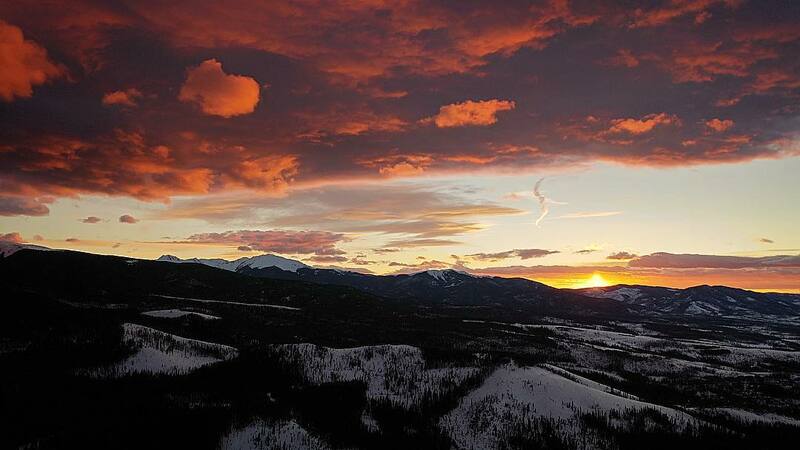 The Lodge at Sunspot sets the scene for an unforgettable mountaintop venue. Here, dancing the night away under the stars comes standard via floor-to celling windows and endless views of the Fraser Valley. The elegant setting, along with its epicurean delights will impress all group members as gondolas arrive to sweep guests back down the mountain at the end of the evening. The Vintage Hotel: Groups are welcomed at the Vintage Hotel with accommodations and facilities for intimate meetings or retreats of up to 100 people. With full banquet facilities and over 3,500 square feet of event space, the Vintage Hotel offers an ideal setting for groups at an affordable cost. Complimentary wi-fi is available in meeting rooms. Restaurants Winter Park Resort offers a total of sixteen dining locations in Winter, eleven of which are open during the summer season. Bars/Lounges There are several bars at Winter Park- open seasonally in the Summer and Winter. 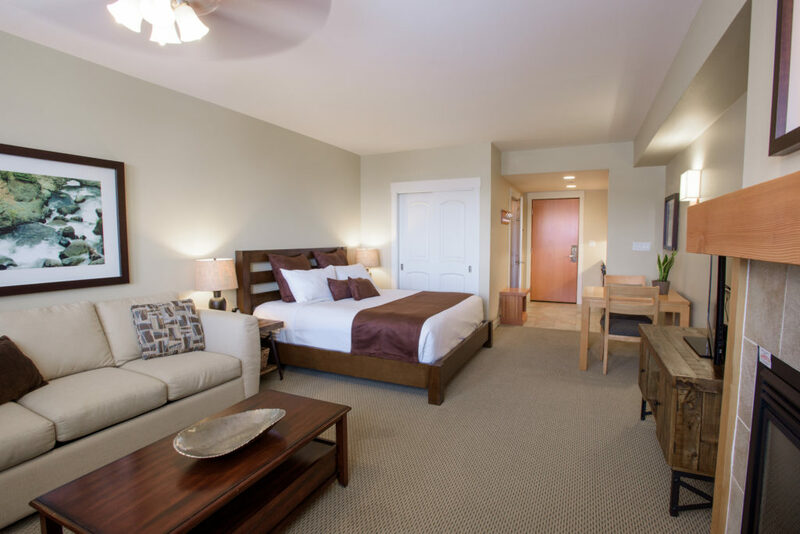 With over 300 rooms available ranging from hotel style at the Vintage to condo style at the Zephyr Mountain Lodge and Fraser Crossing / Founders Pointe, the base area has something for everyone. The Vintage Hotel is a hotel style property offering traditional hotel rooms, studios and suites. Many rooms have a kitchenette with a mini-fridge, two-burner stove and microwave. Amenities include a swimming pool, hot tub, fitness room, seasonal restaurant, and complimentary parking. 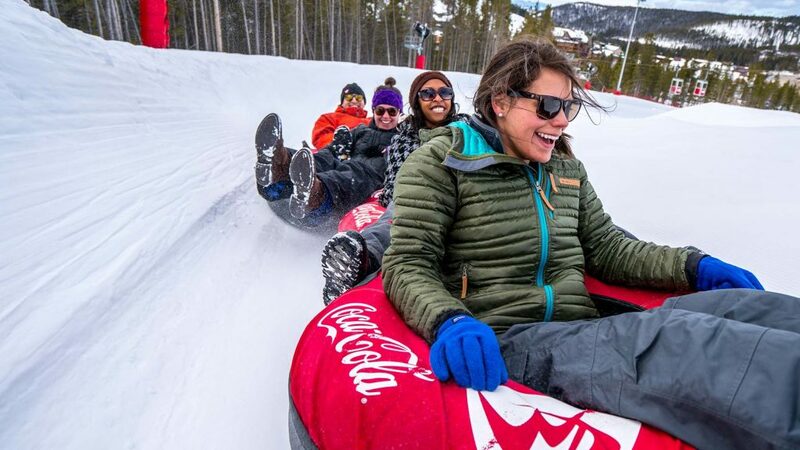 Enjoy easy access to Winter Park Resort’s new Coca-Cola Tubing Hill® from the back door. 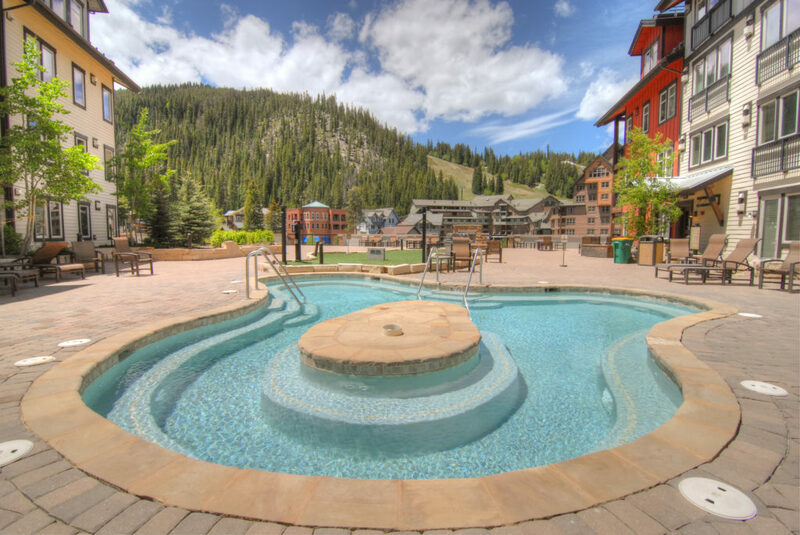 Zephyr Mountain Lodge is Winter Park’s premier ski-in/ski-out property with one bedroom through three bedroom condominium style lodging options. A highlight of each room includes fully equipped kitchens, gas fireplaces, outdoor decks and living and dining space. 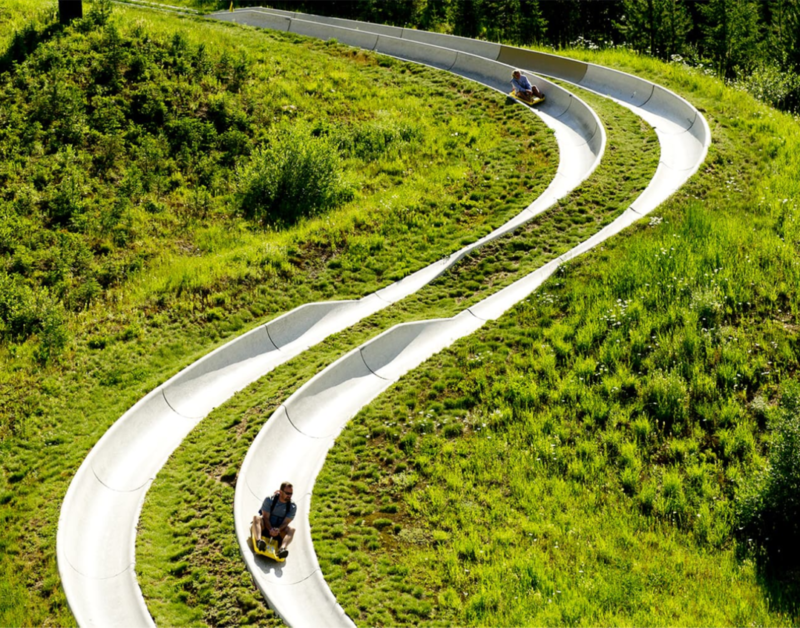 Other amenities include heated underground parking ($14/day in winter season) exercise room, and on-site storage for your skis, snowboard or bike. Several restaurants, retail shops, and additional activities are featured within steps of these condominiums in the Village at Winter Park. Fraser Crossing / Founders Pointe are the Village at Winter Park’s newest condominium style accommodations. 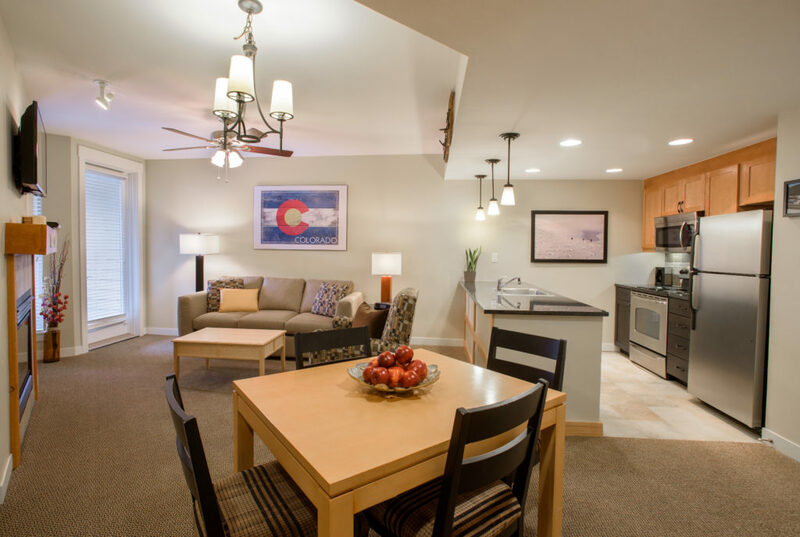 Classic mountain architecture balanced with modern amenities, these condos are just a short walk from the base area. Units, ranging from studios to three bedrooms, offer kitchenettes to fully equipped gourmet kitchens, flat screen televisions, free high speed wireless internet, gas fireplaces and outdoor decks. The beautiful third floor amenity deck at each building features heated walkways, giant common area hot tubs and gas grills. Quite simply the most adventurous, down-to-earth setting for the adventurous, down-to-earth bride. 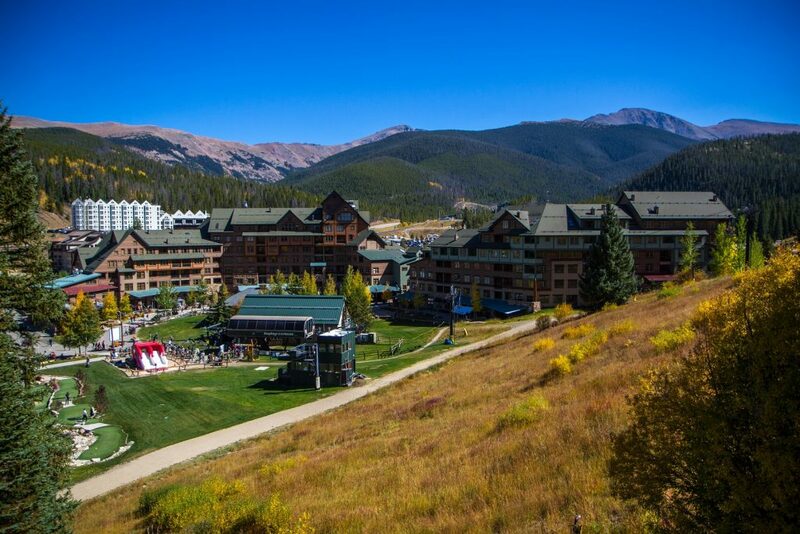 Winter Park Resort offers three spectacular wedding venues – The Lodge at Sunspot, Lunch Rock and the Hill House. Our team is here to help you select the perfect setting, coordinate the details and navigate through the planning process. We want your day to be as stress-free as possible. Based on your vision we can accommodate weddings anywhere from 50-250 people at one of our venues. Your guests are provided with a stunning scenic chairlift ride to access one of our two mountaintop venues which sit at over 10,000 feet. The Lodge at Sunspot provides breathtaking views of the Fraser Valley and the Continental Divide. While Lunch Rock is an iconic jewel perched upon the historic Mary Jane Mountain, with spectacular sights of Parry’s Peak, James Peak and Parsenn Bowl. Our premier venues have the perfect balance of rustic charm and modern amenities for an unforgettable Colorado wedding. We include a bridal suite for the bride and bridesmaids to get ready day-of the wedding in some of our packages. Lodging is located right at the base and available at a discounted rate for all wedding guests! 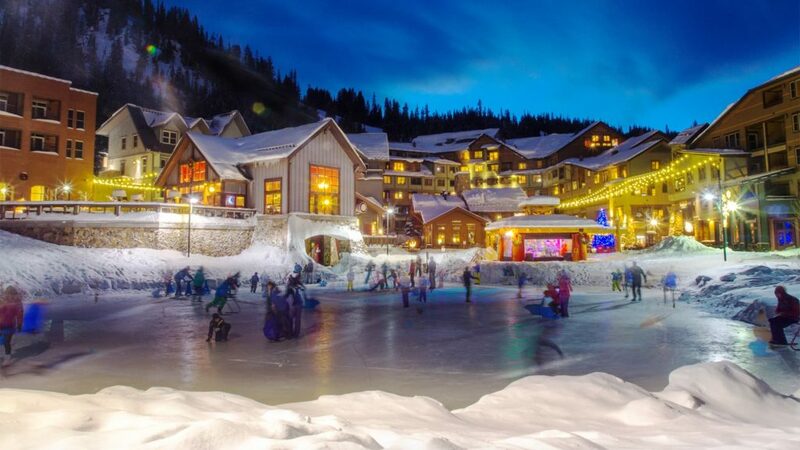 Whether winter or summer let Winter Park Resort be your perfect wedding venue. Visit www.winterparkresortweddings.com for more information.